Traveling from all corners of North America to Hawaii’s Big Island, Executive Diamonds arrived at the luxurious Fairmont Orchid on February 2 for a few fabulous days of collaboration, relaxation, and enjoyment prior to welcoming new and longstanding Diamond leaders to the 2018 Diamond Club on Sunday, February 4. Diamonds and their families were greeted warmly by Corporate and IBOAI® staff. The beautiful resort lobby was enlivened with the energy and enthusiasm of IBO Leaders – hearty handshakes, hugs, and lots of laughter. This celebratory week ahead was off to a high-spirited start. Diamonds appreciated the welcome gifts awaiting them in their rooms, including a handy cooler bag and sunscreen from the IBOAI. 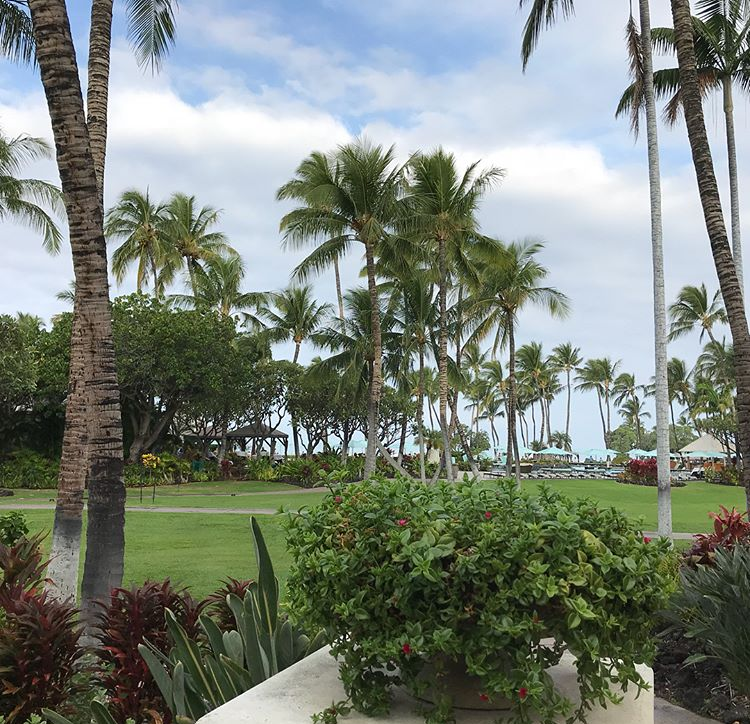 There is plenty of sunshine and blue skies on the Kohala Coast. The luxury resort features 32 oceanfront acres of lush tropical gardens, cascading waterfalls, and a tranquil white sand beach and lagoon. 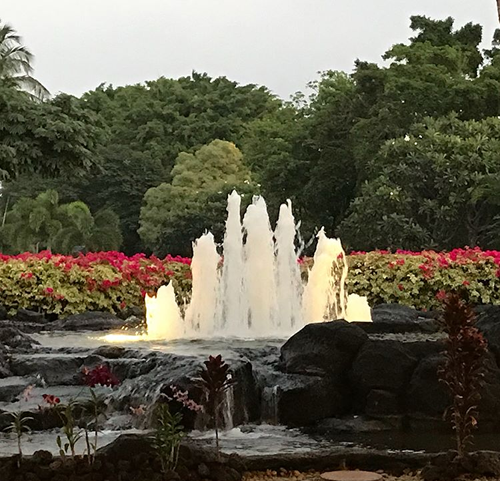 There is also a stunning spa, a 10,000 square foot ocean side pool, six restaurants, golf, fitness center, and tennis pavilion for the IBOs and their families to enjoy. As Diamonds arrived, Executive Diamonds attended the Product & Program Features, a non-traditional expo to prompt dialogue on what’s ahead for the Business. The IBOAI Board and staff greeted Executive Diamonds with refreshments and the perfect opportunity to discuss exciting new products and upcoming programs presented by Amway™ staff at this event. Executive Diamonds also enjoyed the pools and beach at the resort – and the special Super Bowl party. It was delightful to see so many IBO families interacting in casual settings outside of meetings and planned events. On Sunday evening, new and longtime Diamonds, including their children, were treated to a lavish Welcome Party at the resort – and, of course, Executive Diamonds were there to add to the festivities. Everywhere you looked, guests were busy saying hello to each other, posing for photos, and partaking in delicious Hawaiian-style cuisine. This year, the Diamond Club Business Meeting featuring Amway executives and IBO Leaders was held in two parts, with lunch in between. This seemed to keep the energy level and attention of IBOs high throughout – and it also encouraged discussion between the IBOs and Amway executives. In addition, the IBOAI hosted a breakout session following the Business Meeting, encouraging further dialogue. This session was more than well-attended, it was jam-packed! Business-related questions and comments were addressed by well-respected IBOAI Board Officers such as Jody Victor, Bill Hawkins, Howie Danzik, Bob Andrews and Kathy Victor.